This is a 3-week vacation English program for tourists and visitors who want to explore Chicago while they improve their English. 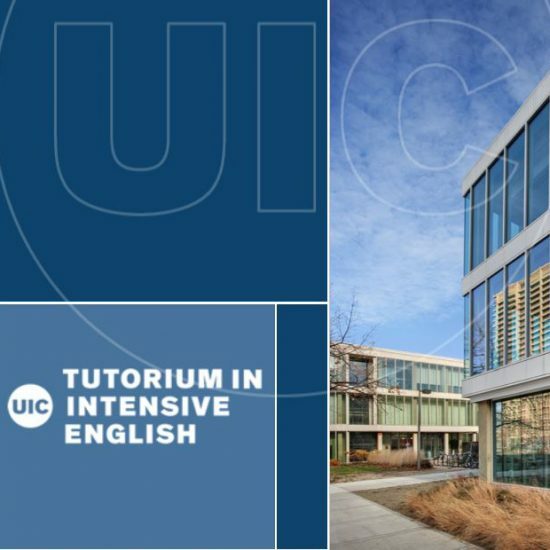 In our program, students meet for classroom language instruction then leave campus for language practice and cultural activities at Chicago’s most famous attractions, events and neighborhoods. We can design it to fit your group’s schedule, budget and interests. Here’s a sample program schedule. 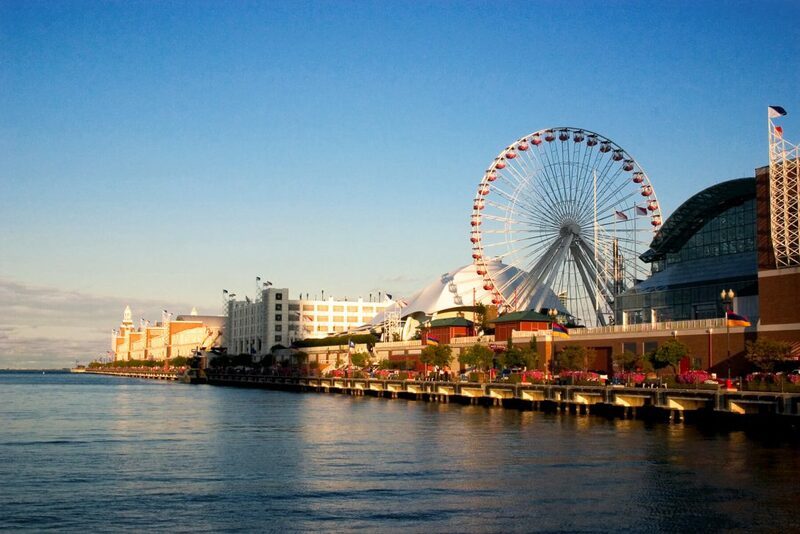 Learn more about Chicago, Communication and Culture, and other customized group course options.